1980-1989: Member of the Bihar Legislative Assembly. 1990-1995: Member of the Bihar Legislative Council. 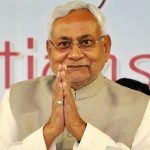 1990-1997: Chief Minister of Bihar. 1995-1998: Member of the Bihar Legislative Assembly. 1996: Exposed for his fodder scam. 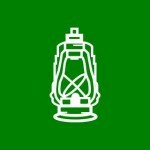 1997: Formed Rashtriya Janata Dal. 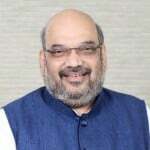 1998: Re-elected to 12th Lok Sabha. 2004: Re-elected to the 14th Lok Sabha and appointed as the Railways Minister. 2009: Re-elected to the 15th Lok Sabha. 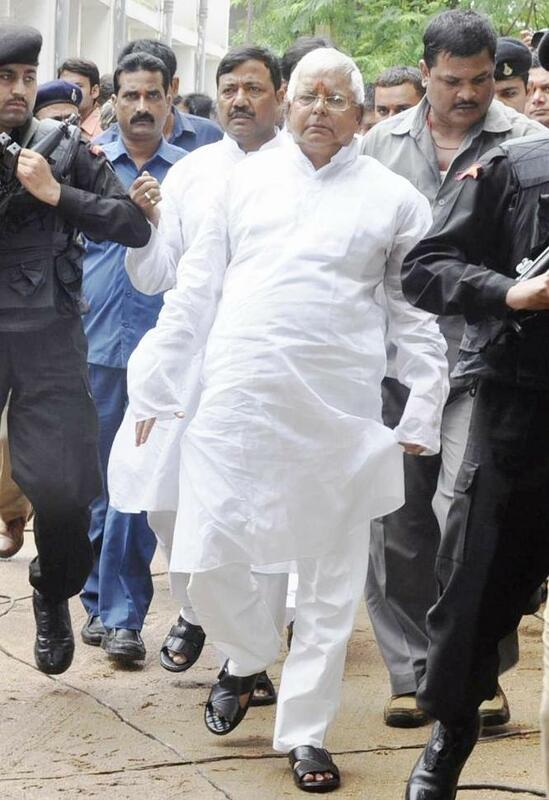 2013: Sentenced 5 years in jail for his involvement in fodder scam and was disqualified from Lok Sabha. 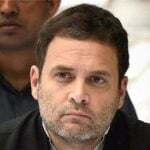 Controversies • He has been convicted by the special CBI court and later arrested in the "Fodder Scam" of 1996, which involved an amount of 9.50 billion (INR). • In 2004, he accused BJP's leader L.K.Advani in conspiring the death of Muhammad Ali Jinnah, and even called him an "international absconder." 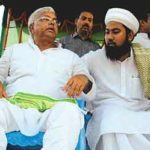 • He was criticized for using Osama bin Laden’s look-alike during his campaigning to get Muslim votes in the 2005 Bihar elections. 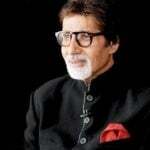 • In 1998, a case was filed against him and his wife for their disproportionate assets against income. 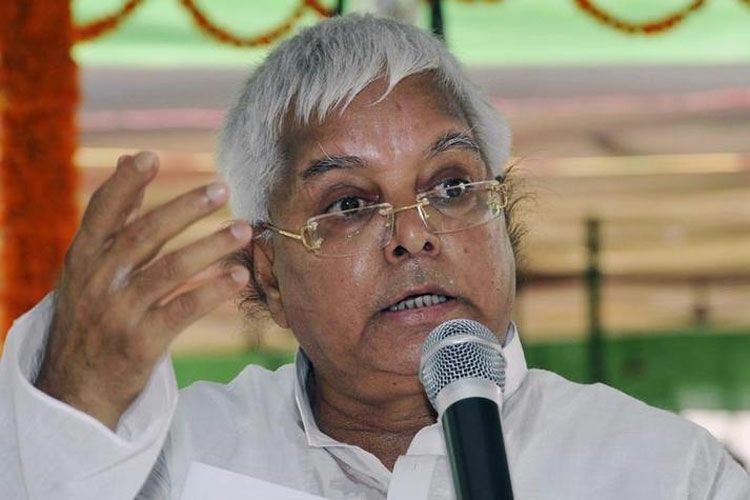 • On 6 January 2018, he was sentenced to three-and-a-half years in jail by the CBI court for fraudulent withdrawal from Deoghar treasury between 1990 and 1994 as Bihar's chief minister. 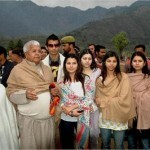 Lalu doesn’t know his real date of birth and uses the dates given in his educational documents i.e. June 11, 1948. 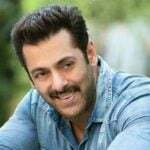 His first job was a clerk in Bihar Veterinary College, Patna. 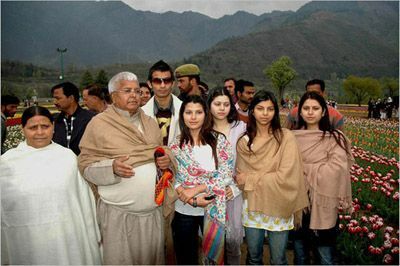 He became the chief minister of Bihar in 1990. 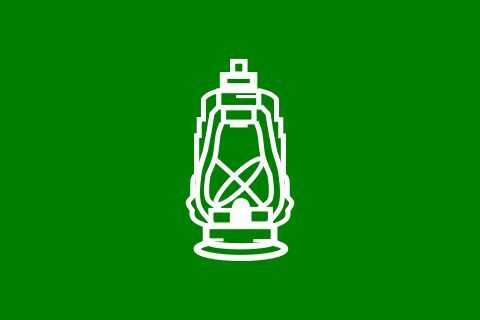 In 1977, he formed a new party called “Rashtriya Janata Dal” after separating from the Janata Dal. In 1996, his Fodder Scam was exposed in which an amount of 9.50 billion (INR) was involved. 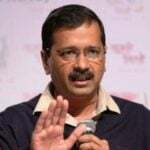 After which, he resigned from Chief Minister’s post and with some other officials were convicted in the case. In 1970, when he was aged 22, he entered into politics by becoming the General Secretary of Patna University Students Union. His eldest daughter, Misa was named after Maintenance of Internal Security Act, after he and many other people were thrown into jails during Emergency. In 1977, he won a Lok Sabha seat and became one of the youngest member parliament, at the age of 29. Bollywood director Mahesh Bhatt once said that he deserves to be the prime minister of India. 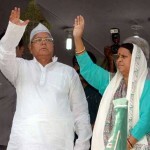 His son Tejasvi Yadav is a medium-pace bowler and had played for Jharkhand in domestic cricket. His son, Tejasvi also became part Delhi Daredevils squad in Indian Premier League 5 in 2012. 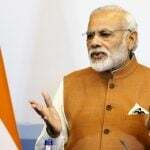 One he held court under a tree and also held a cabinet meeting on the lines of a village chaupal, on a cement platform under open. 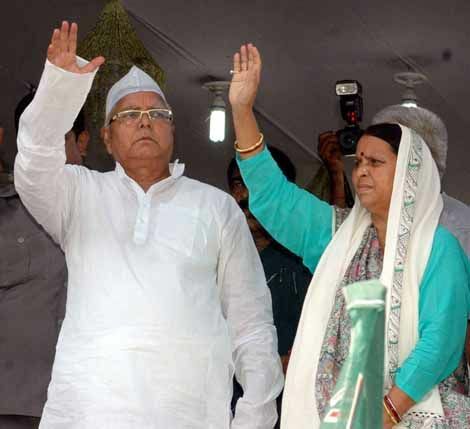 After Bhagalpur riots in 1989, he grabbed the trust of Muslims who were once a vote bank for Congress. 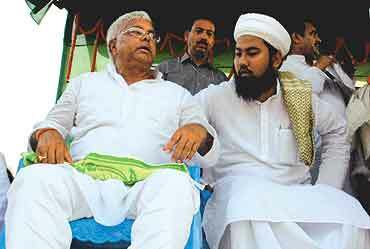 During the rallies of 2005 Bihar elections, he was accompanied by a person who looked like Osama Bin Laden and did anti-U.S speeches to get Muslim votes.